Check/Redeem your Amazon Gift Cards and Promotional Codes! You are at:Home»TUTORIALS»BASIC 101»Check/Redeem your Amazon Gift Cards and Promotional Codes! 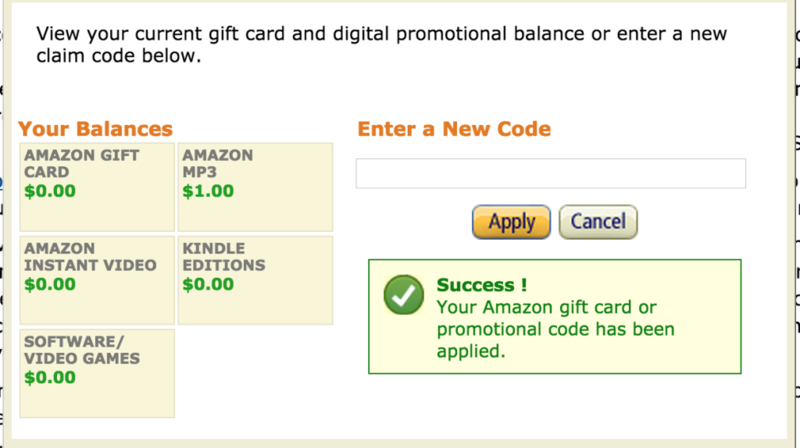 While we remember to use our Amazon Gift Cards – thanks to Amazon, since it shows up when we are checking out, we sometimes forget that there are other Amazon promotional balances out there! 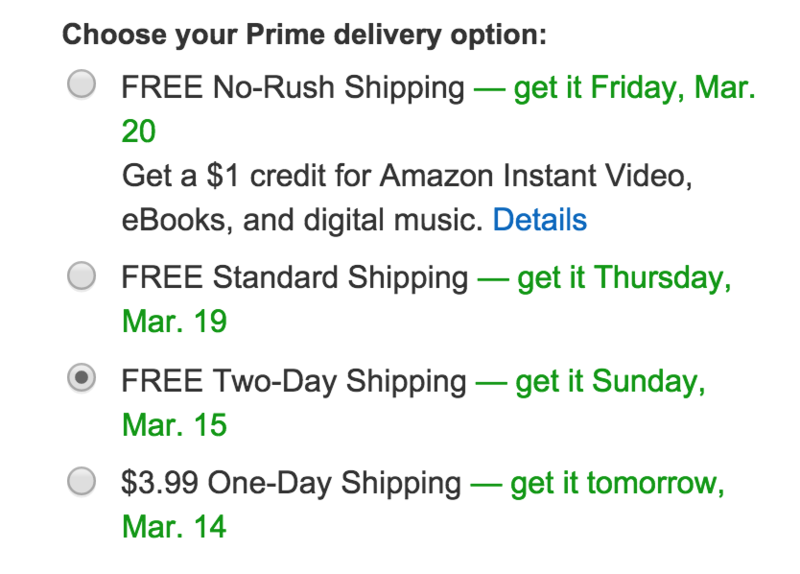 For example, when you bought that book, and instead of shipping it 2 day air, you figured its not a rush – so you got a $1.00 towards Amazon MP3! $1 credit towards Amazon Instant Video, eBooks and more! You have to use this credit within a 4-6 weeks. If you click on details – it states. This No-Rush credit expires on April 30, 2015. There is no way to check when all of the balances expire – so use it now! Click here to check your Amazon Promotional Balances now!